The booming Indian economy has opened new doors of opportunities for both domestic and foreign investments. With emerging employment opportunities, the requirement for an efficient payment system is also on the rise. Payroll is now more complex than ever as employers have to pay not the just basic salary to the employees, but also other incentives like bonuses, stock options, and profit sharing. Adding to these woes is the payroll tax applicable in India. Altogether, payroll makes up a complex process which requires expert handling to avoid any negative consequences. Even though India has made significant strides to accommodate the needs of its emerging markets, payrolls in India are subject to complex labour and tax laws. The local taxes make payroll more complicated. Fortunately, payroll outsourcing services come to your aid, providing easy and seamless solutions for your needs. Understanding the complex Indian Payroll Tax is indispensable for a smooth running of your businesses in India. Like the other countries, the payroll in India is subjected to local taxes. The Payroll Tax is charged on the payroll of the employer and includes gross salaries, wages, incentives and other remuneration. It’s a tax an employer must pay or withhold on the behalf of the employee. India has a composite tax policy. It has different income tax charges for people of different age and income groups. Income tax varies for people who are below 60, over 60, over 80 and so on. As per the last financial year taxation, income tax rates were 10% for income over Rs. 2,50,000. The rate of income tax could go up to a maximum of 34% depending on the income. The older population enjoy more tax benefits. Indian taxes are more of a pay-as-you-earn kind. How do Local Taxes Make Payroll More Complicated? For foreign companies operating in India, it is essential that they comply with the tax laws in India, which includes Individual Income Tax (IIT) for employees in India, social security costs, VAT, withholding tax, business tax, and permanent establishment concerns. There is no denying that local taxes make payroll complicated in India. Fortunately, with payroll outsourcing services you can eliminate the need to go through the complicated process and save plenty of time and resources. Do You Have To Pay Taxes In India On Money Earned Overseas? Whether your employees earn money when staying abroad or through an overseas company, your earned income is taxable. However, a few important things should be noted when calculating taxes on such income. The tax on the income of the Indians living and working abroad on deputation or have acquired citizenship of any country depends on their tax residential status. If you have taken a job overseas, but have lived in India for 182 days for that financial year then you will be considered as the tax resident. The same goes for the foreign nationals working in India for 182 days or more or have earned money while living in India. Do NRIs Need To File Tax Returns In India? The NRIs or the Non-Resident Indians will have to file tax returns if the income accrued in India exceeds the amount of Rs. 2,50,000. The source of the income could be from salary received in India, income from property in India, money earned from the transfer of assets in India, or income in the form of interest earned from the Fixed Deposits or saving accounts in India. 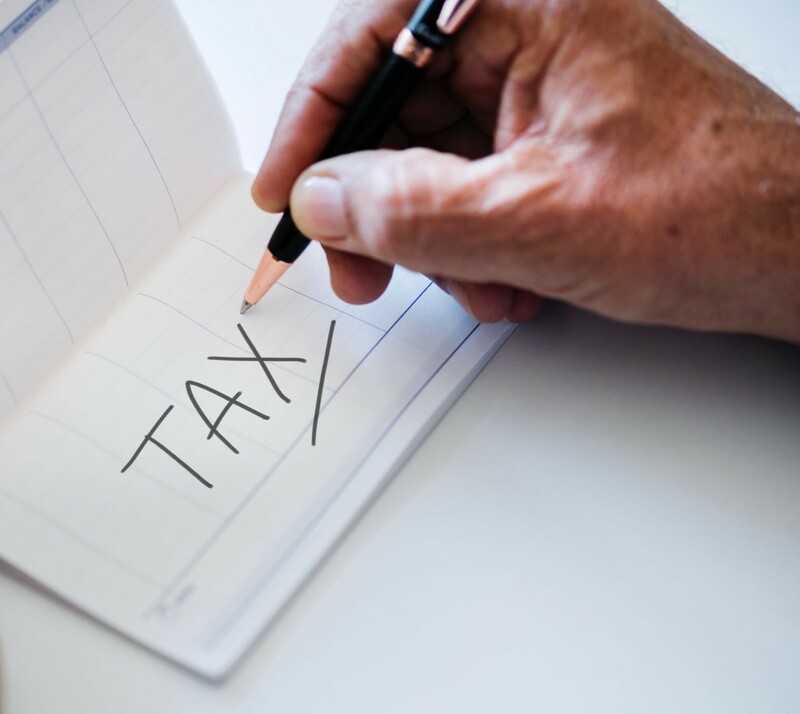 Local taxes make payroll more complicated in India whether your business is situated in India or abroad, your employee’s income is subject to Payroll Taxes in India. Payroll outsourcing can help streamline your payroll process and also help you reduce the cost. We at Paysquare, are a leading payroll outsourcing service provider in India with 17 years of experience and can help you manage your payroll more efficiently with the latest technology and an expert team of seasoned professionals.